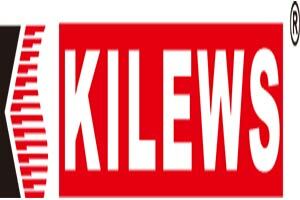 KILEWS INDUSTRIAL CO., LTD. with the most professional techniques they have been making automatic electric screwdrives for production line. 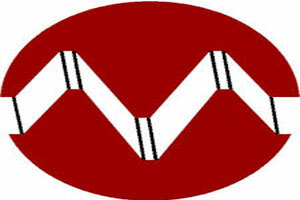 To explore more about them and their products do visit them at 21st Indusmach Kenya 2019. Officine Meccaniche Murgesi (OMM) from Italy comes with a reputation of being masters in optimizing manufacturing processes for various industries by designing, constructing and supplying automatic and robotized manufacturing lines. Do visit their stand 155 at the exhibition to witness a complete spectrum of intelligent solutions and innovative machinery. 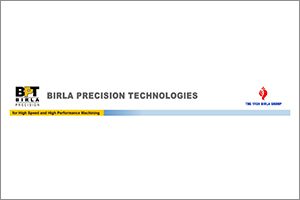 BIRLA PRECISION TECHNOLOGIES LIMITED was established in 1986, as a joint venture company between YBG and Kennametal Inc, USA In July 2007. YBG acquired the stake of Kennametal in the JV consequent upon which Birla Kennametal was renamed as “Birla Precision Technologies” (BPT). 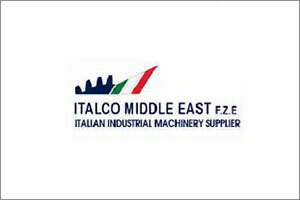 ITALCO MIDDLE EAST FZE is one of the most trusted supplier for ALUMINIUM, STEEL, AND WOOD WORKING & AIR COMPRESSOR in the entire Middle East. It is a sole agent in GCC Countries of premium Italian firms offering high quality products that meet the requirements of our distributors. 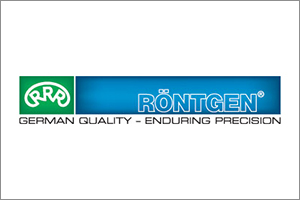 Since its foundation in 1899, ROBERT RONTGEN GmbH is known for the highest quality, technical innovations and utmost customer service. Utilizing strict quality controls, constant development work in R&D and a highly precise production with state of the art machinery guarantee the precision and long blade life of ROENTGEN BI-ALFA and HM-TITAN products.